Think bridges, think robotics, or think of the car you drive. They all have components that need some type of sensor to measure an output of force. 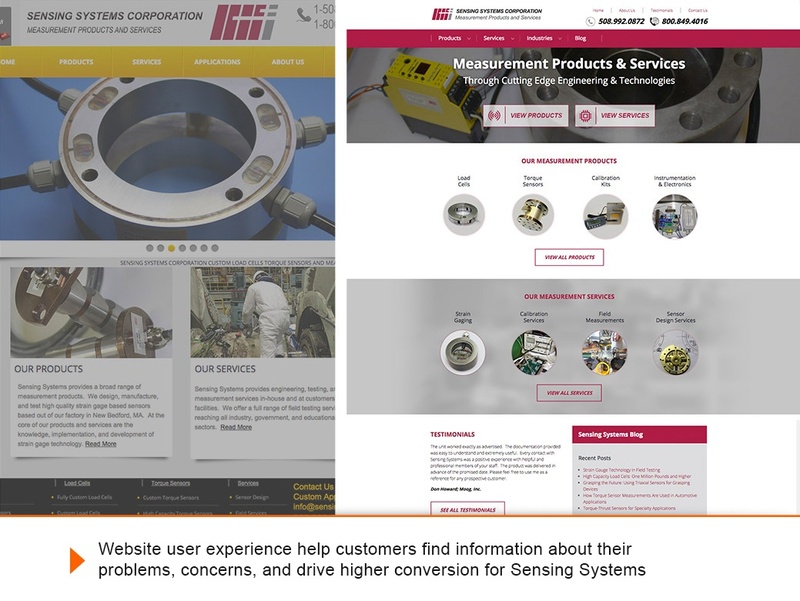 For 25 years, Sensing Systems Corporation, a leading provider of custom load cells and torque sensors, have been producing measurement products for multiple industries including, marine, medical, pharmaceutical, automotive, and construction. 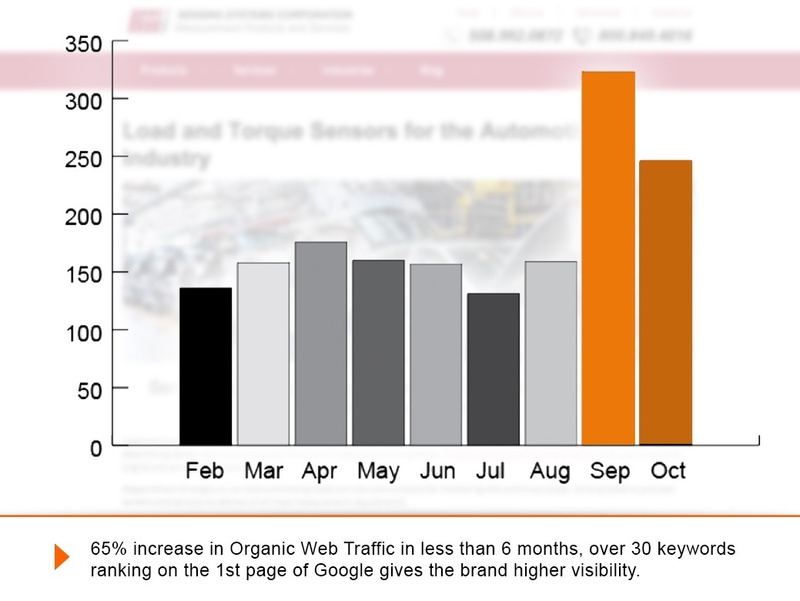 The problem was that after a website re-design their organic rankings significantly dropped. 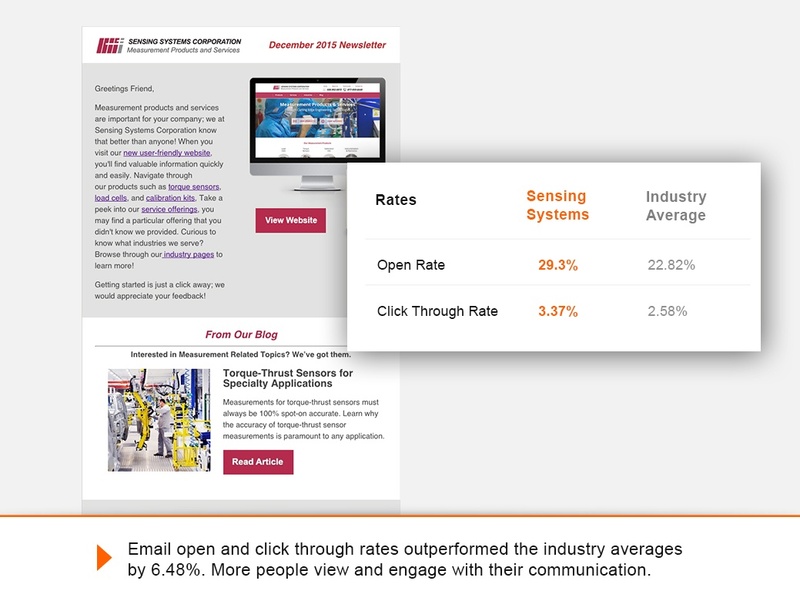 Their website was also not built with conversion in mind, and it lacked the proper analytical systems to analyze marketing/sales ROI. Xzito worked with Sensing Systems to develop a road map with strategies that were aligned to their sales and marketing objectives. 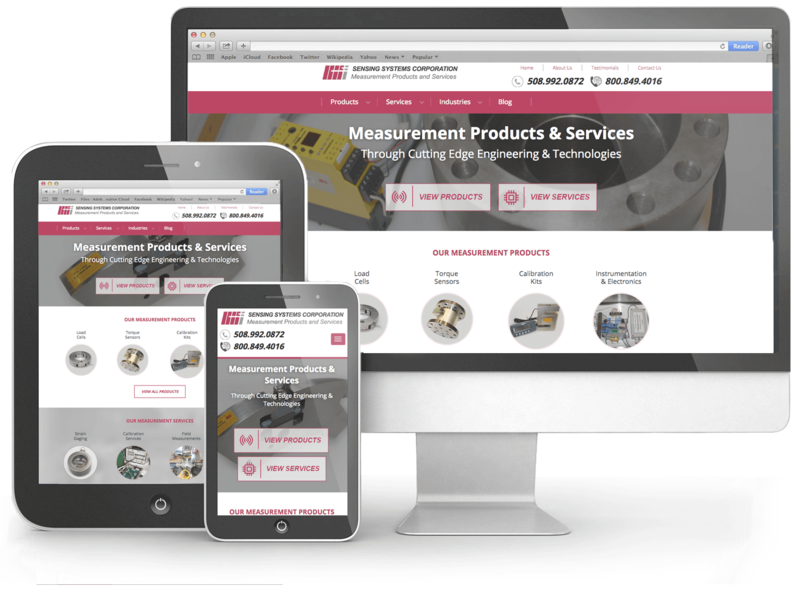 We delivered a growth plan that included usability improvements to their website to drive conversion. We also increased the ranking of over 30 keywords to be listed on the first page of Google. 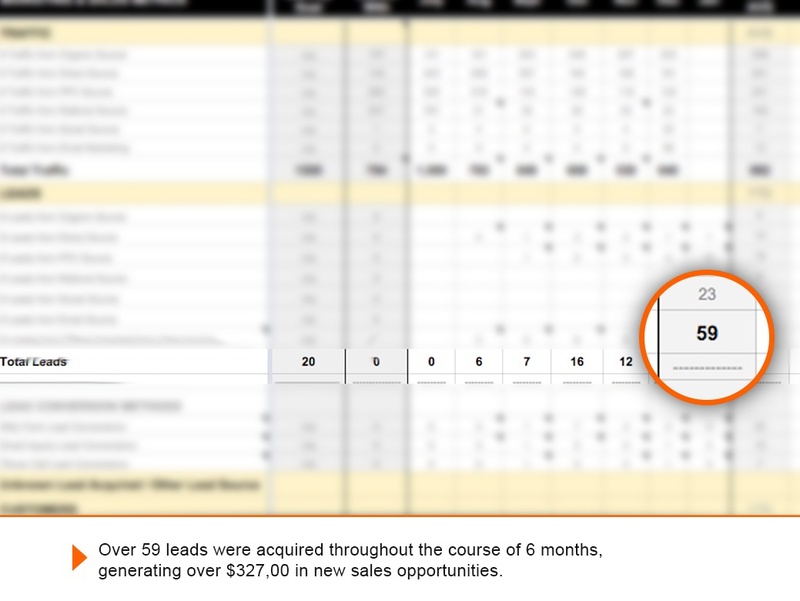 Within six months, their organic traffic jumped by 65%, yielding over 50 leads, and $327k in new sales opportunities. "We started a marketing partnership with Xzito 6 months ago and in this short period they helped us carry out a new marketing strategy and enhance our marketing systems. We now have a website built for conversion, and have over 30 keywords ranking on the 1st page of Google. With their assistance, we implemented new technologies that help our sales team monitor all stages of our sales cycle. Their staff is professional, knowledgeable and always accessible. 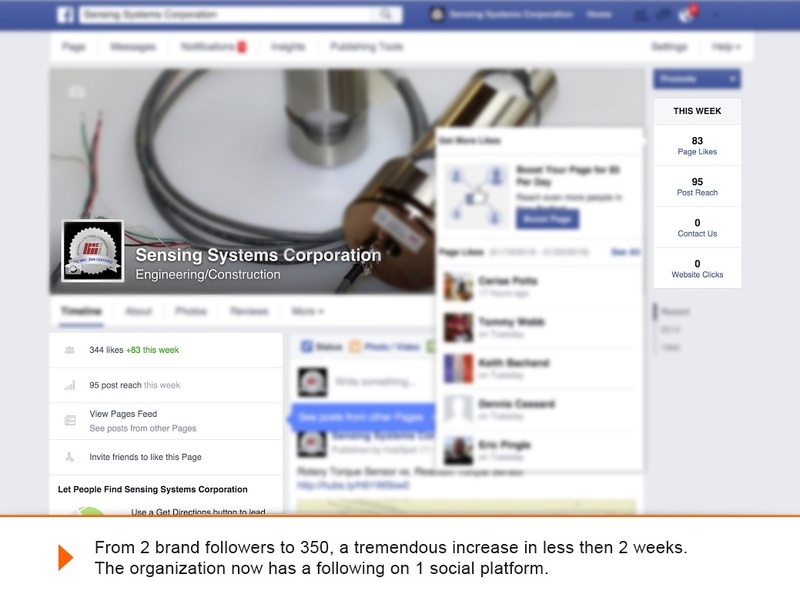 We highly recommend Xzito to any CEO, or Marketing Manager that needs support in growing their marketing systems."